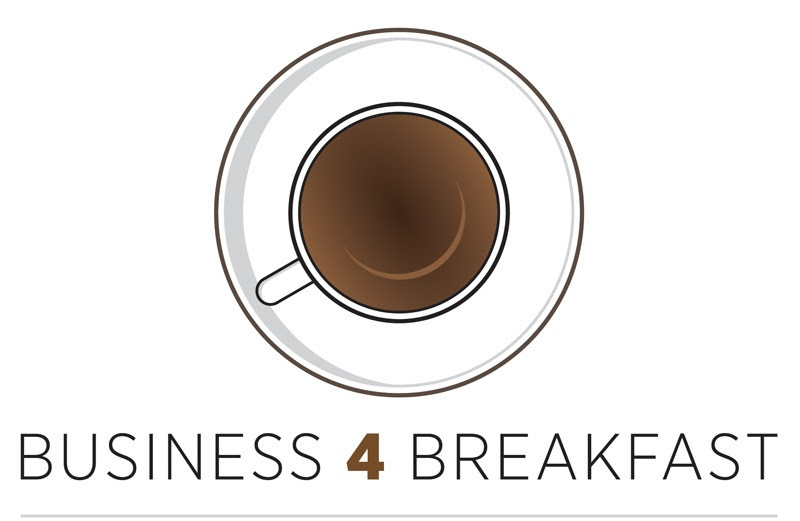 The Chamber’s next Business for Breakfast may be your best opportunity to learn about The Connect NC Public Improvement Bonds. 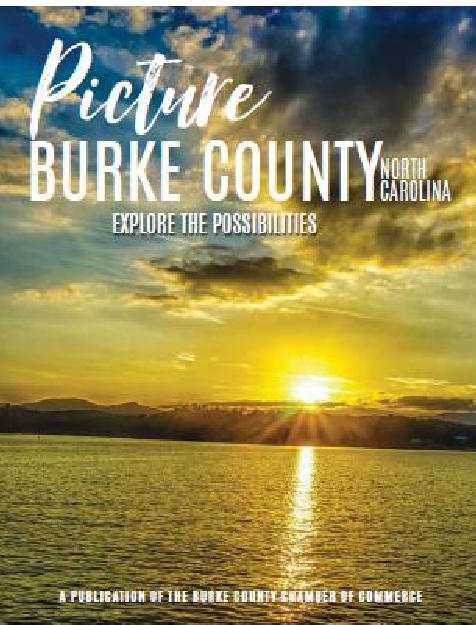 Leaders from NC’s state parks, higher education, National Guard, and agricultural sectors will take center stage on Friday, February 19, to explain the benefits of the statewide bond initiative that, if approved by voters, would bring about $91 million in improvements to Burke County without any tax increases. The breakfast program will be held in the Ervin Community Room at Grace Ridge Retirement Community. A breakfast buffet will open at 7:30 am. The program itself will begin at 8 am and conclude around 9 am. Sean McElhone, Western District Superintendent for NC Parks & Recreation, addressing the $3 million in bonds that would be used to make improvements at the Lake James and South Mountains State Parks in Burke County, the only NC county with two state parks. The event is free to Burke Chamber members but reservations are required. Please make yours by calling the Chamber at 437-3021 or e-mailing cfreeman@burkecounty.org with the names of attendees from your business or organization. The deadline for reservations is next Wednesday, February 17, at 5 pm. Bring your business cards and connect with other businesses across the community. This could be the start of something big! by FATZ, Liazzo’s, Judge’s, My Local Bakery, Fonta Flora, Catawba Valley Brewery, Silver Fork Vineyard & Winery and Lake James Cellars. Build your business contacts to the music of Joe Hasty & Centerpiece Jazz. Tickets are $30 and going fast, so reserve yours today by calling the Chamber at (828) 437-3021. Keep the momentum going for your business by strengthening your partnership with the Chamber in 2016. Keep Your Profile Current. Go to ChamberMaster and make sure your information is current and correct. This is the information we use to create our on-line and printed directories. It generates referrals to your business, puts your contact information out front and tells customers about your products and services. Every member has a code to access ChamberMaster and keep information up to date. If you can’t find your code, call the Chamber! It’s quick and easy. Display Your Business Cards, Brochures, Flyers. Traffic and phone calls are steady at the Chamber. Only Chamber members can use the lobby display to market their products and services to natives and newcomers alike with business cards, brochures and other timely info. Use the Chamber Website. The website is there for you to stay attuned to upcoming events, news and other information. You can post your own Hot Deals: promotions, discounts or sales for other Chamber members or to the general public. Recruiting? Post positions you’re looking to fill. Use Our Social Media. Be sure to “Like us” on Facebook, interact in the newsfeed on the Chamber Wall, find current information and share with other members. It’s a social media world now, and many web visitors check daily for updates. Attend Chamber Events. Some of the most effective marketing is still face-to-face. Create a buzz about your company by networking with other Chamber members at networking events we conduct throughout the year: Business for Breakfast, Business After Hours, Ribbon Cuttings, the Annual Meeting, the Chamber Golf Classic and many more. Start the year out right by attending the Annual Meeting on February 23. It’s Burke County best networking event! 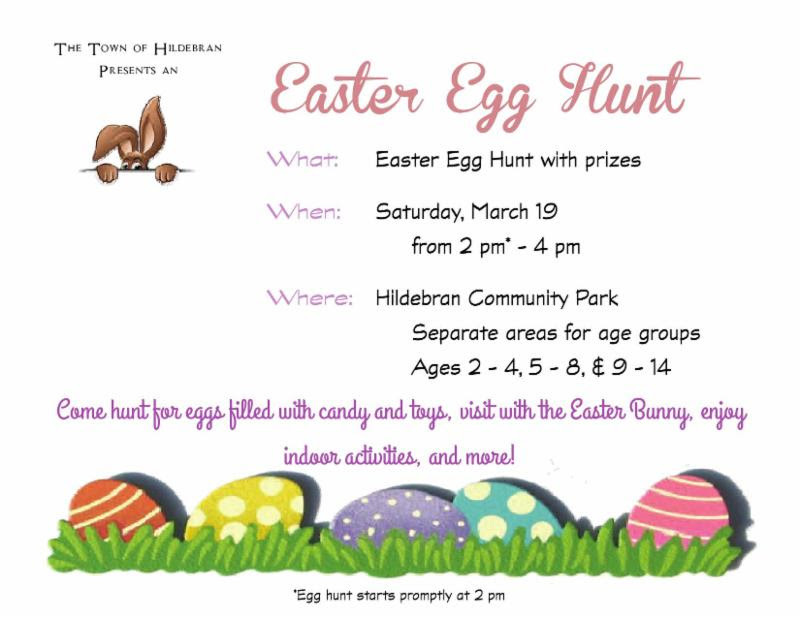 Advertise in the Chamber Newsletter. Your membership dues include a certain number of ads every year in the Chamber’s newsletter that goes to more than a thousand readers. Send Us News about Your Business or Organization. The Chamber should be a part of your media plan. News about new products, staff promotions, new technology, company milestones (safety, anniversaries, awards), and more is news that we want to help you share! 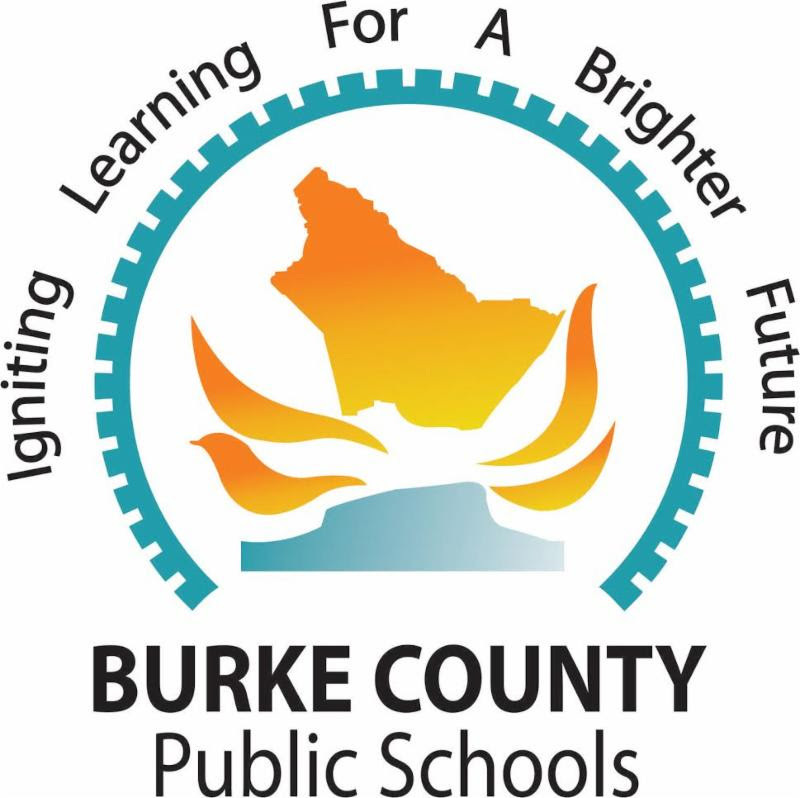 The Burke Chamber staff is here to assist you Monday – Friday from 8 am to 5 pm. 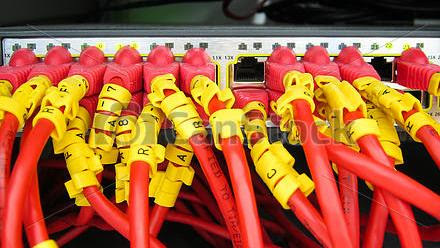 Our goal is to keep you connected while Growing Business and Building Community. 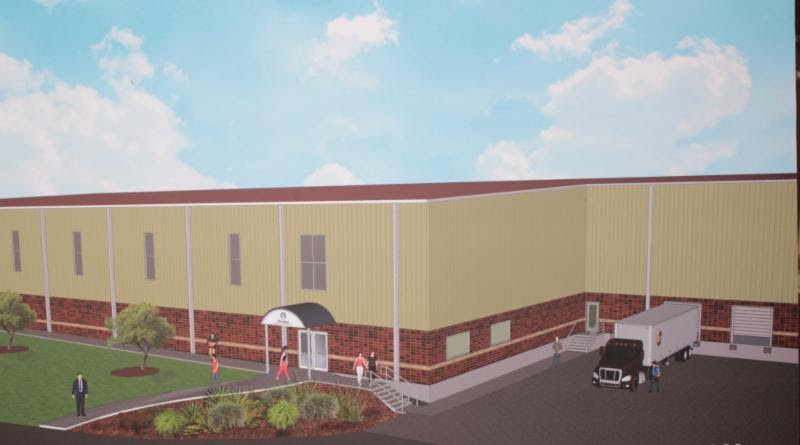 The Meridian Specialty Yarn Group, Inc. (MSYG) has announced plans to invest $8 million in its Valdese textile plant, a move that will create up to 25 new jobs over the next five years. Burke Development Inc., in partnership with the Town of Valdese and Burke County, announced the plan at a news conference at the Valdese Town Hall on January 29, to the delight of a large audience of invited guests that include employees from the plant. MSYG has had manufacturing operations in Valdese since 1994. Meridian manufactures and dyes yarn for various sectors including home furnishings and upholstery, hosiery, apparel, carpets and rugs, sewing thread, craft and industrial textiles. The expansion will include site renovations and construction of a new building on the existing property. It will provide increased dye house capacity allowing for greater flexibility and competitiveness in the marketplace. The company currently employs approximately 140 people. The project is supported by grants from the Town of Valdese and Burke County. These grants total $900,000 and will be spread over five years. The grants are performance-based and tied to an agreement by MSYG to continue purchasing water from the town at an equal or greater amount than the current amount, as well as the creation of the new jobs. In addition, the North Carolina Department of Commerce has awarded the Town of Valdese two grants totaling $1,898,475 to upgrade the Town’s water and wastewater facilities. These grants were awarded with the condition that the company retains all current jobs in the Valdese facility. MSYG is a subsidiary of Meridian Industries, a family-owned manufacturing group headquartered in Milwaukee, Wisconsin. The company operates two plants in North Carolina. The production facility in Valdese, located at 312 Columbo Street SW, specializes in package dyeing, space dyeing, top dyeing and yarn printing. The project has been supported by Burke Development, Inc., Burke County, the Town of Valdese, the Western Piedmont Council of Governments and the North Carolina Department of Commerce. Hildebran-based Solmate Socks has a strong commitment to helping those in need. For the past 15 years the company has regularly donated Solmate Socks seconds to various charity groups, including homeless shelters all over America. This year it’s expanding in an exciting new direction that will create new socks specifically for those in need. “By partnering with the amazing people all the way up our supply chain, we will be knitting brand new socks and giving them away. We call this program New Hope,” said Lisa Flood who co-owns the company with husband Randy Wakerlin. Lisa went on to explain that over the years, Solmate Socks has accumulated a significant amount of perfectly good yarn that for various reasons was not being used, enough yarn to knit about 15,000 pairs of socks. In 2015 Solmate Socks decided to donate thousands of pounds of this yarn to create solid colored socks and distribute them to charitable organizations. “We are making them in adult and children’s sizes, because sadly there is a need for warm socks at every age. Our knitting mill, Sunnyside Textiles, volunteered significant knitting machine time and will coordinate toe seaming and shipping all over the U.S.A.,” she said. In addition to Solmate Socks handling initial yarn donation and project coordination, Sunnyside Textiles will do knitting and shipping, North Carolina Quality Sales will provide finishing, and Colortex and Hickory Throwing are donating additional yarn. “These five American companies are all pitching in to help those less fortunate. There is no money exchanged, just an honest desire to help. We feel so fortunate to be working with these compassionate companies that together can create warm socks for people going through a rough time in their life. It’s a small gesture, but we believe it makes a huge difference,” Lisa said.. So far, Solmate Socks have been donated to projects in more than 14 states coast-to-coast in the US. ERA Mountain View Properties recently announced the addition of Leanne Brittain and Rhonda Abernathy to its team of real estate sales professionals serving consumers in the Morganton and Lake James area. Leanne Brittain has been a Real Estate Professional since 2010. She excels at creating a personal connection with each client, allowing her to provide a highly personalized level of service. Brittain grew up in Charlotte and attended Western Carolina University, where she met her husband, Chris. He quickly introduced her to his family and to Burke County. Brittain fell in love with the community and calls it her home now too. She has been married for over 20 years and has two sons who attend Patton High School. “Your home is central to the memories you make with family and friends,” said Leanne. To schedule a private consultation to discuss your specific goals, please call Leanne at 828-448-5806. Rhonda Abernathy has resided in Morganton, NC her entire life. She enjoys her career as a Realtor because it allows her the chance to help individuals realize the dream of owning a home, buying land to build, or discovering that ideal vacation home. Prior to her real estate career, she functioned as a registered nurse for 30 years within the regional medical care facilities. She is married to David Abernathy, MD, and they have two grown daughters.”Every day you are presented with opportunities to inspire others,” said Rhonda. “Morganton is a community with classic ‘Southern Charm.’ ” She can be reached at 828-443-2377. 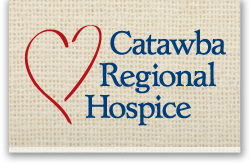 Catawba Regional Hospice is seeking caring, compassionate volunteers to serve as valued members of the Hospice team and to offer welcome support for patients and families. CRH has been invited to serve patients in a 10-county region, including Lincoln, Gaston, and Iredell counties. The need for patient support extends throughout the area and offers residents an excellent opportunity to help their neighbors. If you are willing to bring comfort and assistance to families dealing with advanced illness, CRH said your participation would be greatly appreciated. The next volunteer training session will be held at Catawba Regional Hospice’s main campus (3975 Robinson Road, Newton, NC 28658) on Saturday, February 20 (9am-5pm) and will continue on Monday, February 22 (5:30pm-8:30pm). There is no fee for the training. The session is designed to educate volunteers on communicating effectively with patients and families, to showcase what hospice is, and to clarify the role of hospice volunteers. After completing the class, volunteers will be able to supply administrative support, provide respite for caregivers, offer companionship to patients, and help in other meaningful ways. 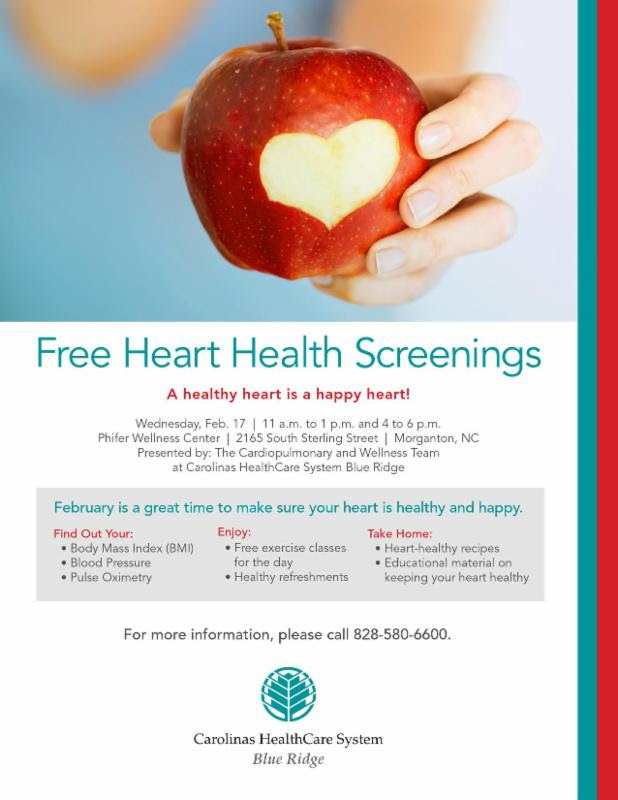 To register for the February session or for more information, please contact the Volunteer Services Department at 828.466.0466 or at volunteer@pchcv.org. 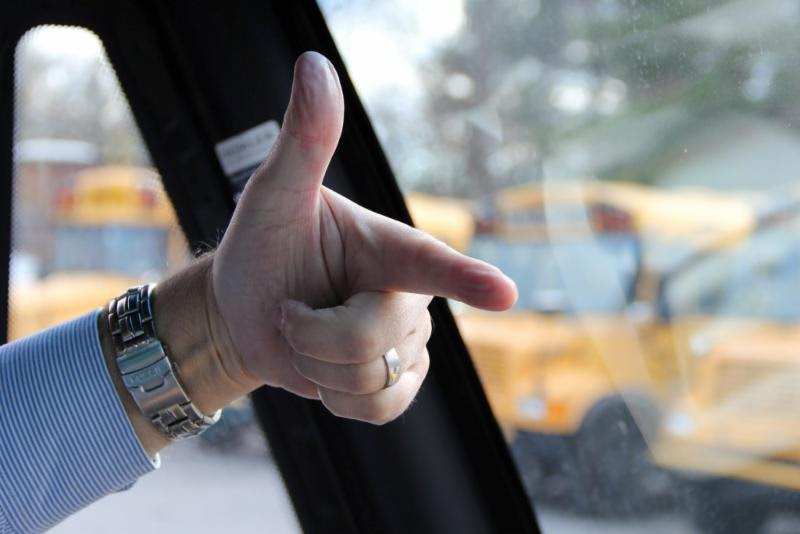 This year all North Carolina public school bus drivers began using hand signals to help students safely cross the road to board the bus. The North Carolina State Board of Education approved this revision to its bus safety policy at its July 2015 meeting. In the 2014-15 academic year alone, five North Carolina students were injured by motorists passing stopped school buses. Since 1999, 13 students have been killed while boarding or exiting a school bus. North Carolina law requires motorists to stop and remain stopped while the bus has its stop sign and flashing red lights engaged, but, according to research conducted by the NC Department of Public Instruction (NCDPI) Transportation Services, most school bus-related student injuries and fatalities stem from drivers who disregard the school bus sign. Drawing from national procedures as well as school bus safety standards and practices from across the country, the revised policy requires bus drivers to use a standard hand signal that tells students a roadway is safe to cross. The hand signal has the following three steps. 1. Driver holds up his or her palm facing the student until it is safe to cross. 2. Driver gives a “thumbs up” to the students. 3. Driver points with his or her index finger the direction in which the child should proceed across the road. 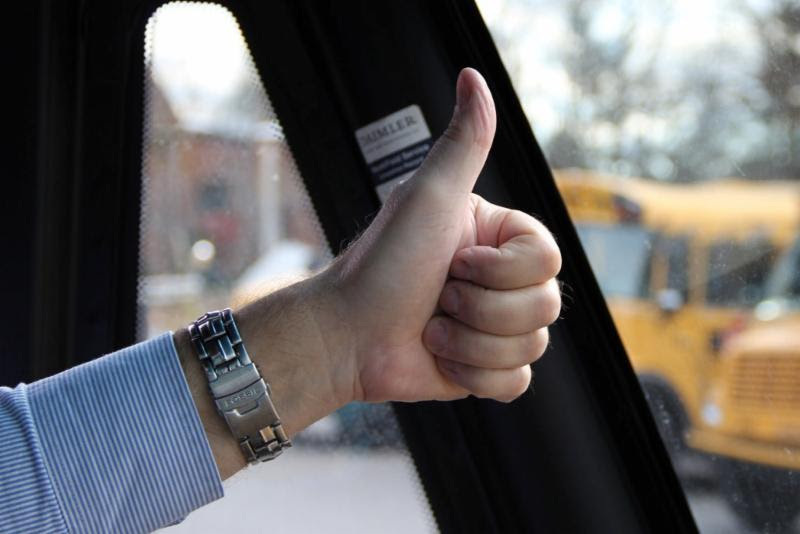 The hand signals empower the driver, usually the only school system employee on the scene, and compel students to consciously assess the roadway by looking at their bus driver before stepping into an active road. The revised school bus policy also requires that school districts document their training and provide training to all students, not just those who ride the bus. Liberty Middle School received a $4,000 grant from bestselling author James Patterson to support its media center. In addition, Scholastic Reading Club will match each dollar of Patterson’s donation with “bonus points” that teachers can use to acquire books and other materials for their classrooms.Liberty Middle was selected from 27,924 applications for funding grants. As part of an ongoing effort to keep books and reading a No. 1 priority in the United States, bestselling author James Patterson, together with Scholastic Reading Club made a commitment to help save school libraries nationwide. This year alone, Patterson personally donated $1.75 million to school libraries nationwide, with grants ranging from $1,000 to $10,000 allocated to each of the 467 selected schools. “These grants are my humble acknowledgement of some of the terrific work taking place in libraries,” Patterson said. 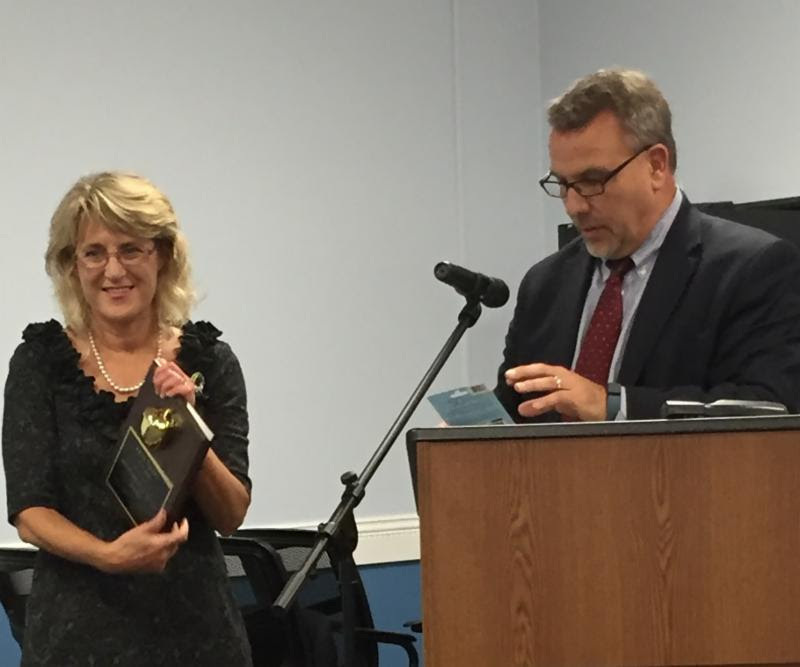 Freedom High School Assistant Principal Gayle Walden is Burke County Public Schools’ assistant principal of the year. Walden, originally from Gatlinburg, Tennessee, moved to Morganton as a child and attended Burke County Public Schools from the second to the ninth grade. She graduated high school in South Carolina and received a bachelor’s in administrative management from Clemson University. Walden received her teaching certification from Lenoir-Rhyne University and a master’s in school administration from Appalachian State University. She is a National Board Certified Teacher and has a gifted education licensure. Walden started her teaching career with Burke County Public Schools in 1988 and has taught second through fifth grades at Oak Hill Elementary School and Walter Johnson Middle School. She also is a past gifted education facilitator. She was the assistant principal at Salem Elementary School for the 2013-14 and 2014-15 school years and started as an assistant principal at Freedom in August. Walden said she has taken nuggets of wisdom from the different management styles of each of the 10 different principals and seven different assistant principals she has worked with during her career. Walden is married to Karl, a retired captain with the Morganton Department of Public Safety, and they have two children, Amanda Highley, media coordinator at Forest Hill Elementary, and Jake Walden, 1st Lieutenant in US Army, stationed in Fort Carson, Colorado and preparing for a deployment in Afghanistan. She is the daughter of Claudette and Eddie Reece, of Morganton. Walden enjoys traveling, camping, hiking and reading and is a member of El Bethel Baptist Church where she is involved in community service. The Valdese Citizens Academy is a program designed to educate Valdese Citizens on the ins and outs of local government. The program will be held on Thursdays from 6-8pm beginning on Thursday, March 24, at Valdese Town Hall. Sessions will be held for seven consecutive Thursdays and will include tours of the fire station, police station and water plants. Participants who attend at least six sessions will receive a graduation certificate. 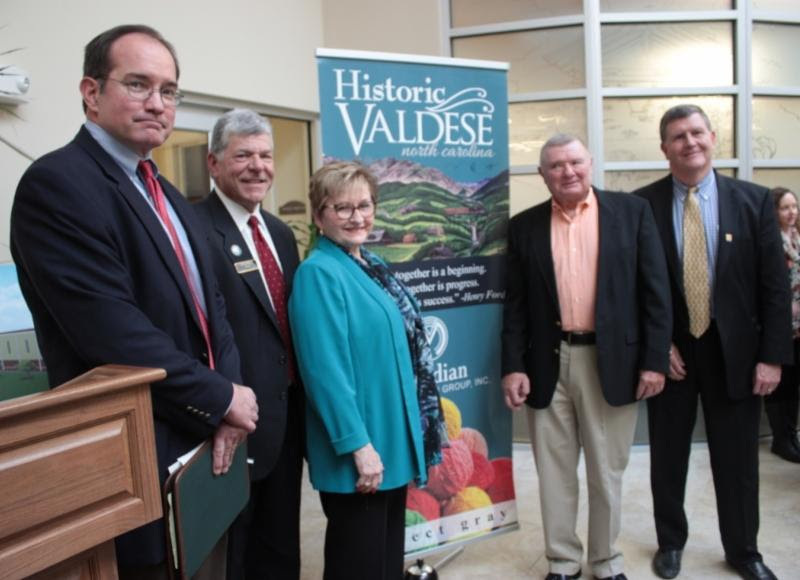 For an application and itinerary, visit townofvaldese.com and click on the “Community” link. Posted in Recent Events, Recent News. Burke County Chamber of Commerce shared a post.